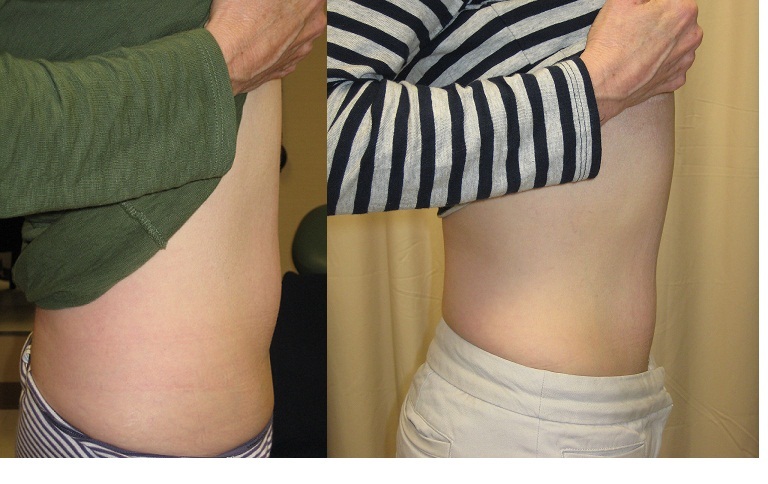 We offer truSculpt® 3D in our Bloomfield, Connecticut practice, which is the latest and most effective procedure for non-invasive fat reduction and body sculpting/contouring. The Cutera truSculpt® 3D uses a proprietary radio frequency (RF) technology featuring a closed-loop temperature feedback mechanism that allows targeted, repeatable, and uniform heating of the subcutaneous fat layer while maintaining lower average surface temperatures. 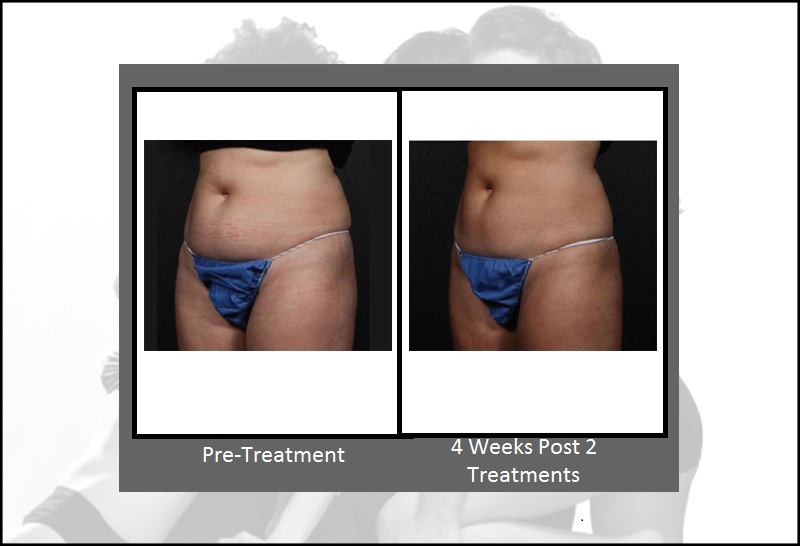 This multi-dimensional approach to body sculpting and circumferential reduction allows the achievement of the highest clinical efficacy with respect to destroying the targeted fat cells in the shortest possible treatment time. The fat cells are then broken down and disposed of by the body over a period of 3 months. TruSculpt® 3D is ideal for removing those small amounts of fat that stubbornly remain despite a good diet and regular exercise. The truSculpt® 3D system is also used for the temporary reduction of the appearance of cellulite. Compared to older, alternative approaches such as freezing and ultrasound, truSculpt® 3D is more comfortable, faster, tightens the skin and usually only requires one treatment*. We are the first in the Greater Hartford area to offer truSculpt® 3D. We also offer Kybella™ which is an injectable that permanently destroys fat cells to remove fat below the chin (submental fat or “double chin”). 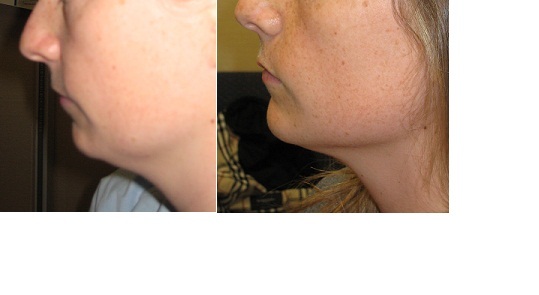 For more information on Kybella™ click here. TruSculpt® 3D is a breakthrough RF (Radio Frequency) technology that delivers deep heating to adipose tissue for non-invasive fat reduction, body sculpting/contouring and the temporary reduction in the appearance of cellulite. It is designed to treat multiple areas of the body such as the abdomen, flanks, thighs, buttocks and other stubborn regions where fat lingers. Trusculpt® 3D also tightens the skin in the treatment areas. We will determine if this treatment is right for you during your consultation. Typically, ideal patients for this procedure have a BMI of less than 30 and have unwanted fat in different areas of the body. Who cannot be treated with truSculpt® 3D? Patients who cannot be treated with truSculpt® 3D include those who have cardiac pacemakers, internal defibrillators, tumors and metallic implants (including joint replacements) in the target area. Patients who are pregnant may not undergo this procedure. Yes, truSculpt® 3D can be used on all skin types. 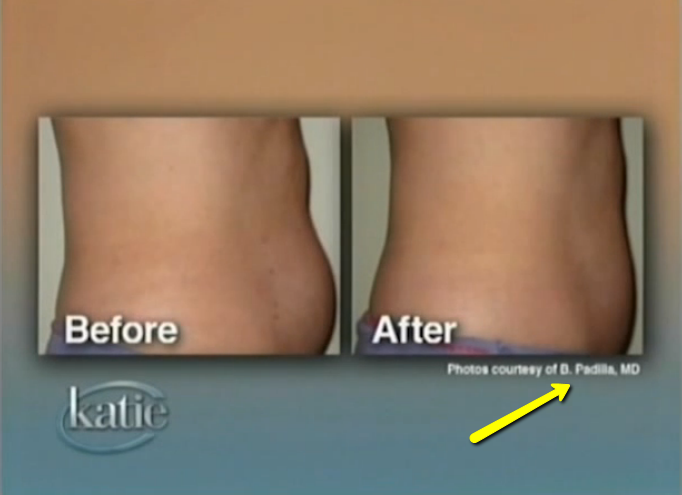 How long does a truSculpt® 3D non-invasive fat removal treatment take? Typically, only treatment per area is required*. 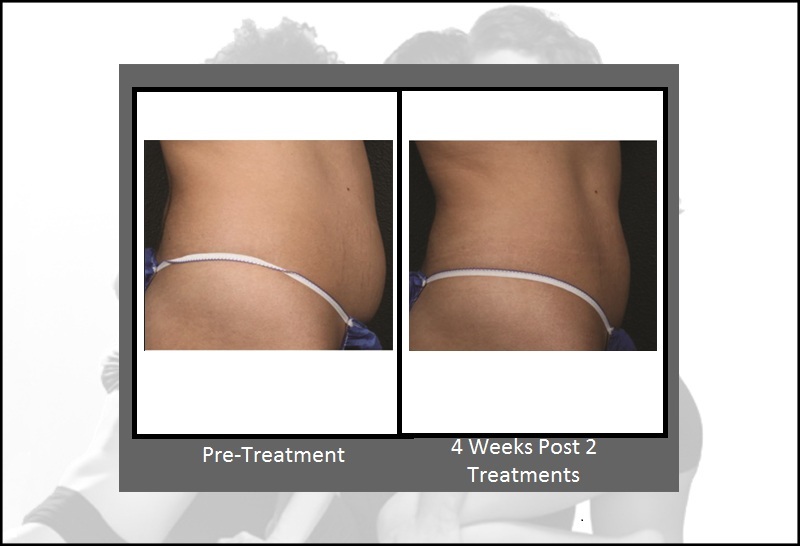 TruSculpt® 3D delivers RF energy to destroy fat cells in the treatment area. It then uses the body’s natural system to break down and dispose of these cells. This process will take up to 3 months. 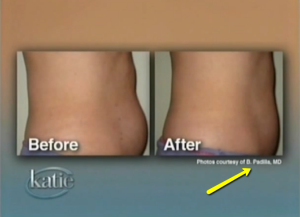 Most patients will begin to see results within four weeks that will gradually increase to up to a 25% reduction in fat*. After a brief pre-treatment preparation, the truSculpt® 3D handpiece is applied to the skin. The handpiece glides over the area and delivers a pulse of RF energy that will last 5 minutes. The handpiece will then be moved to adjacent areas to which this process will be repeated until the entire treatment area has been covered. TruSculpt® 3D is designed to be a comfortable procedure for non-invasive fat removal and body sculpting/contouring. Due to its proprietary design, the heating of the area will be tolerable. We will adjust the temperature based on your comfort level. Typically, no pain medication, topical anesthesia, gels or active cooling are required. Is truSculpt® 3D safe? Are there side effects? The truSculpt® 3D System is designed to provide a safe and comfortable procedure for non-invasive fat removal and body sculpting/contouring. Side effects can include redness, sweating and mild tenderness in the treated areas. Usually, this resolves in a few hours. We will discuss in more detail what to expect during and after your treatment at your consultation. How much does a truSculpt® 3D treatment cost?